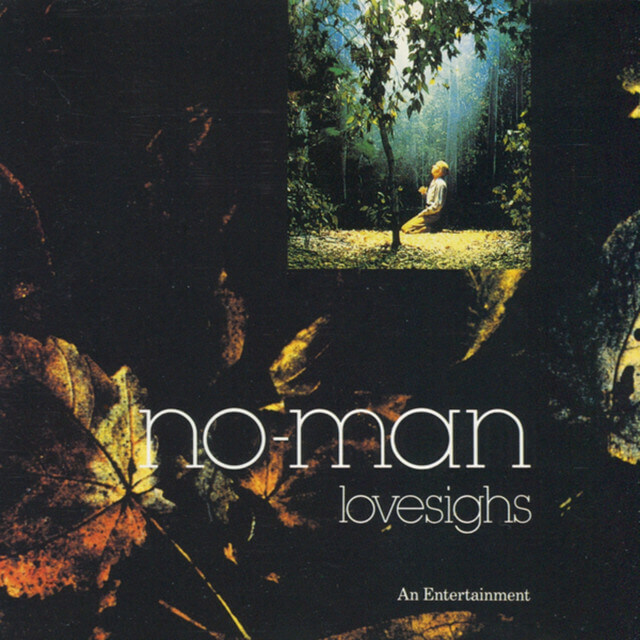 Lovesighs – An Entertainment was no-man’s first mini-album, released in April 1992 on the One Little Indian label. The release comprised a collection of the band’s singles and b-sides from 1990 and 1991. Both Colours and Days In The Trees were singles of the week in Melody Maker, Sounds and on Channel Four’s teletext.